What an exciting time for you and your child! I’m sure you have lots of questions about Kindergarten. 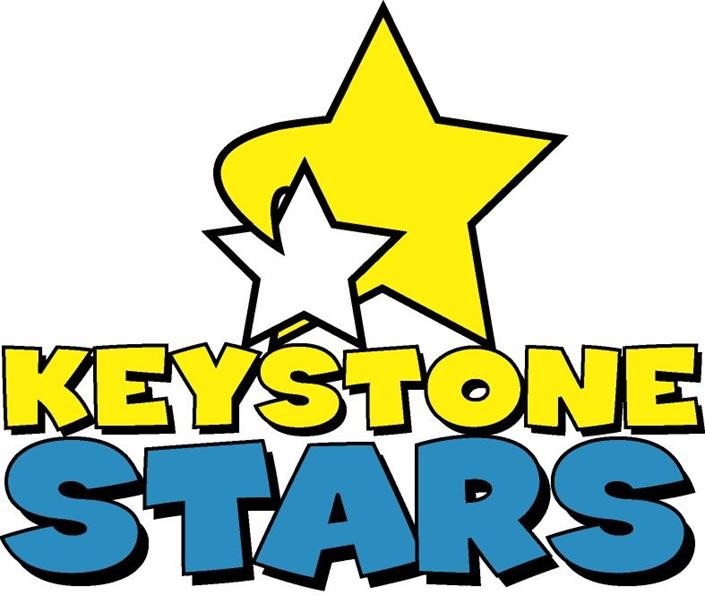 If you are planning on sending your child to East Penn School District and they will be attending either AM Kindergarten at Wescosville Elementary or Willow Lane Elementary your child can remain here at Brookside until they go to middle school! Which is good for your child. Fewer transitions during these times for young children are best for them socially and emotionally. That’s why Brookside is here to help support both your child and you as a parent. Kindergarten starts at 8:55 am until 11:35 pm. Brookside will get your child safely onto the bus in the mornings if your work schedule does not offer you the option of taking them to school on your own or waiting for the school bus in the mornings. The children return to Brookside around 11:45 am and have their lunch. They also take a 45-minute rest. After that, they are back to learning and having fun. Our focus is on learning letters, letter sounds, learning sight words & even start doing a beginning reading in small groups. They will become writers, beginning with a basic letter and correct handwriting formation. They will also become authors of their own stories in their journals. Your child will love using math manipulatives and computer games to learn about counting, sorting, patterns and many other math concepts. For science, your child will be using their five senses to explore animals, weather & measuring. We also incorporate social studies by discussing holidays, community helpers and transportation. These are just some of the examples of what we do in our Kindergarten class here at Brookside.